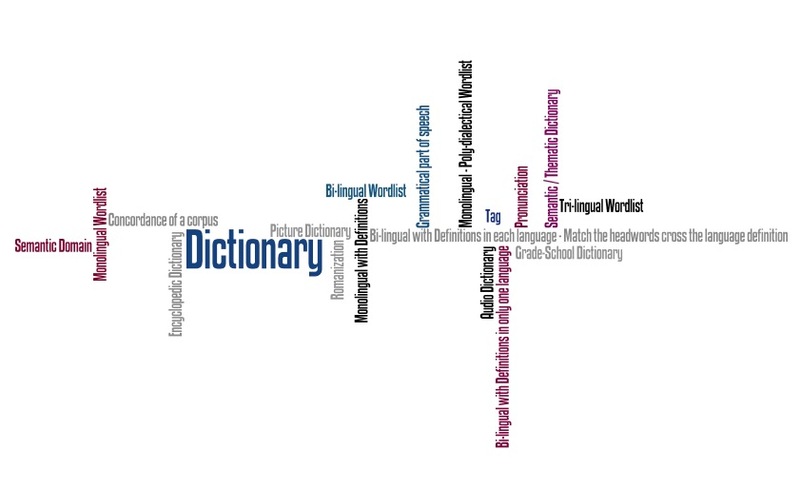 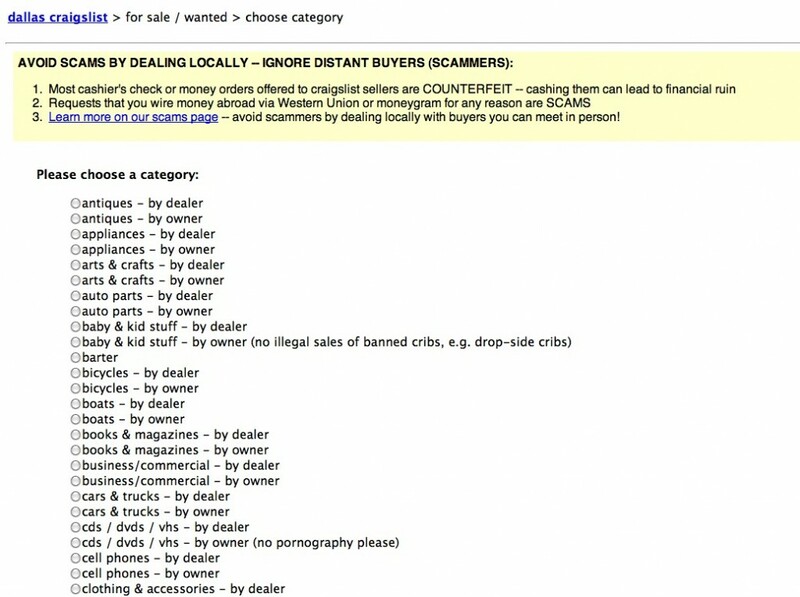 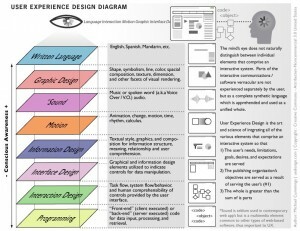 This image is from a PDF called: The Elements of User Experience by Jesse James Garret. 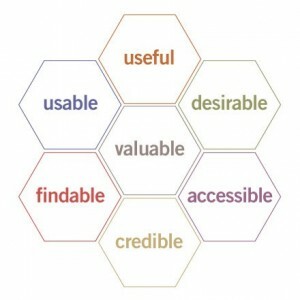 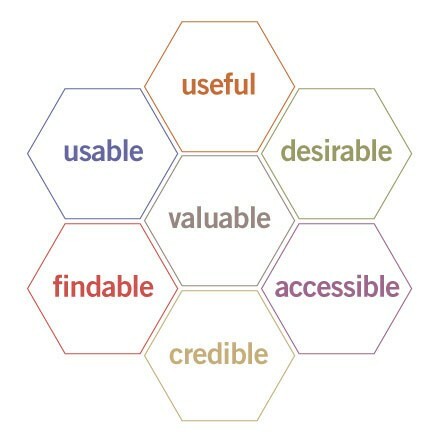 This image was take from Peter Morville's article on User Experience Design. 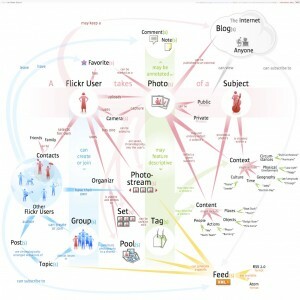 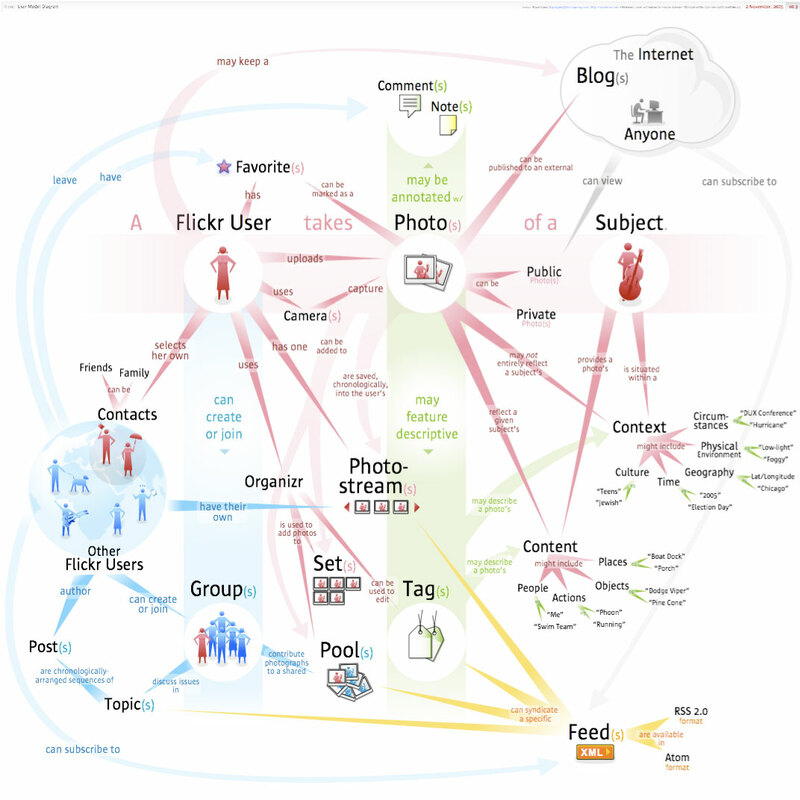 This Diagram of the Flickr user experience model has been attributed to Bryce Glass by Kenny Chen on 5 April 2008, at http://www.kennychen.net/blog/2008/04/05/flickr-user-model-diagram/. 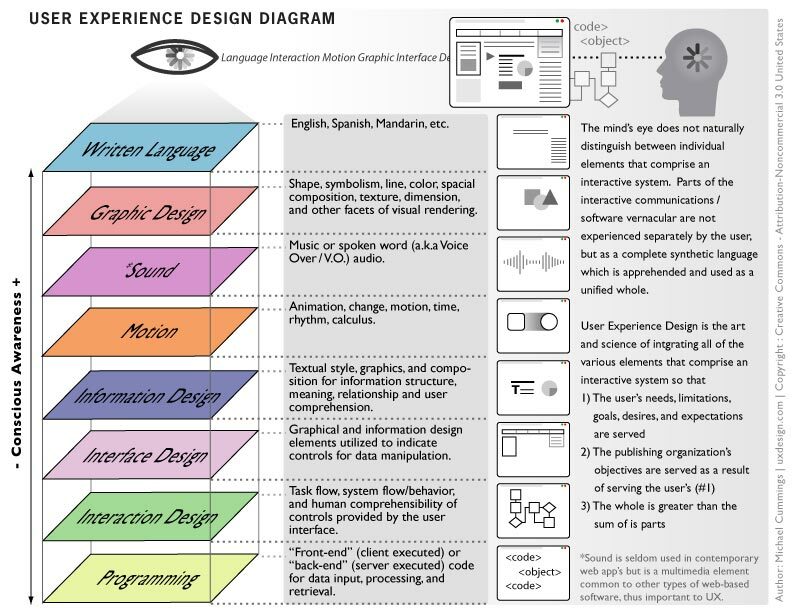 This image comes from What Is User Experience Design by Kimmy Paluch. 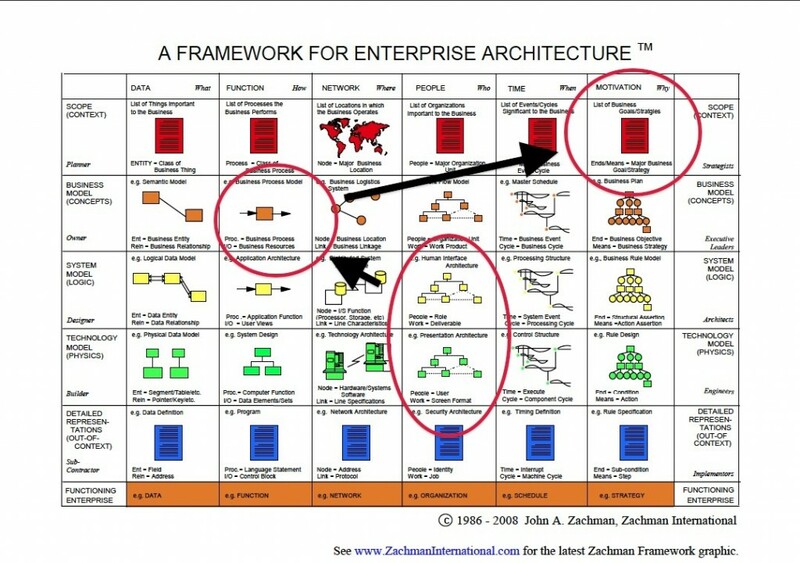 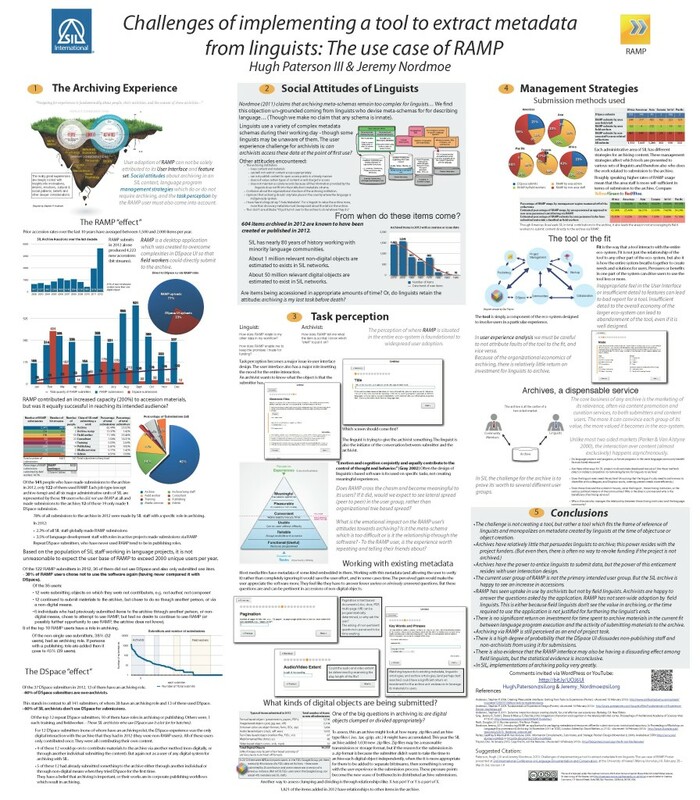 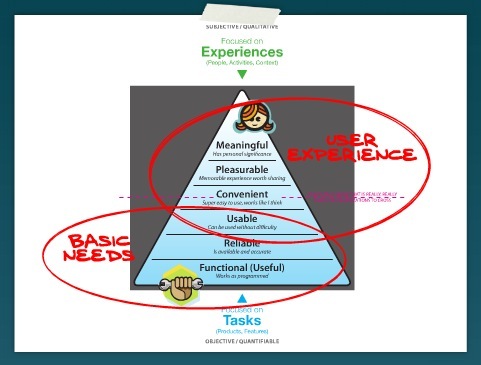 This image is taken from User Experience Strategy. Strategy by Design, the second page - about Recruiting T-Shaped People, was interesting.